After Boracay, at the Caticlan Jetty Port, you will find lots of UV Express vans going to Kalibo for Php100. 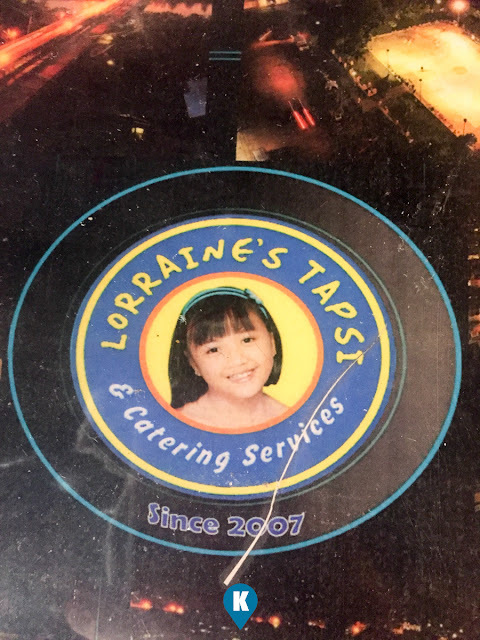 Upon reaching the terminal in Kalibo, you will find this quaint little restaurant - Lorraine's Tapsi. 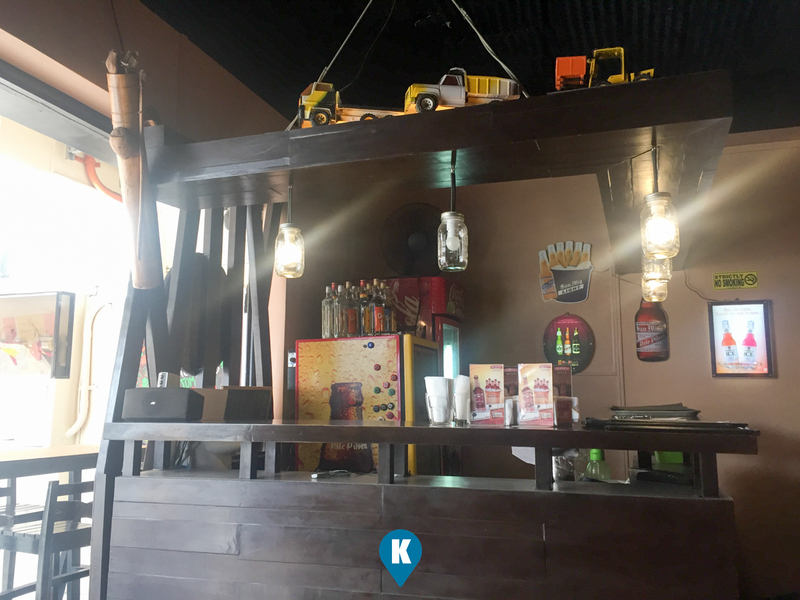 As this may have a small facade, one might think that is your ordinary carinderia or cafeteria. Stepping inside, it will give a different feeling of warmth and comfort. 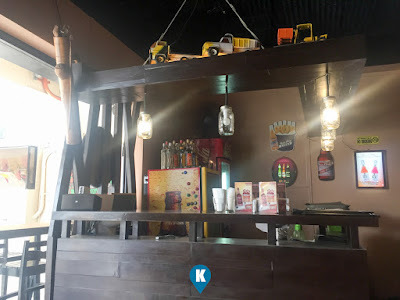 Looking at their bar or counter, you will get a sense of security knowing that this place is not a shoddy kind of restaurant. 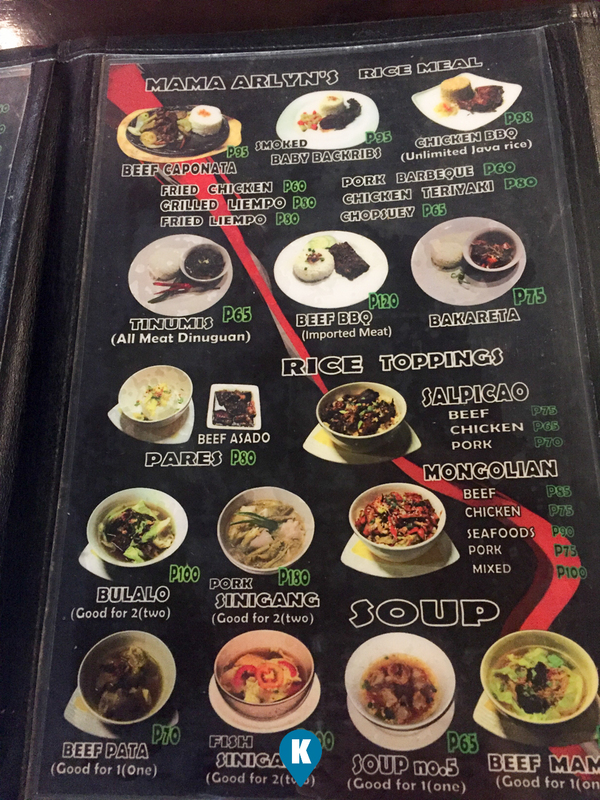 Their menu offers a quality number of dishes that you will not find from an ordinary diner. Pricewise it won't break the bank and staff were knowledgeable as well. So this writer ordered the Tinumis (65) and the Bulalo Meal (Php100). 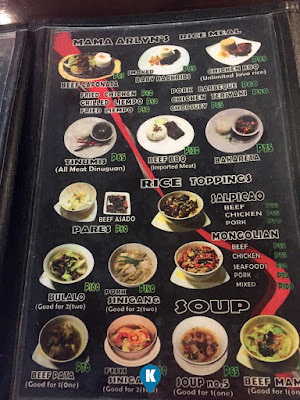 Total price is similar to a combo meal in a fastfood restaurant. 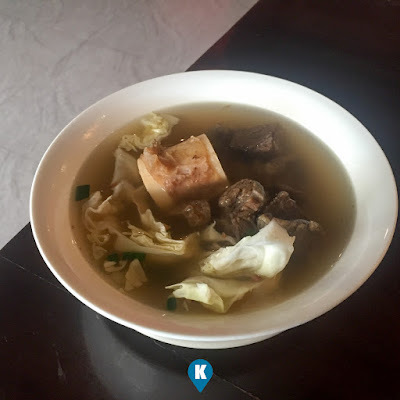 I wanted to find out how the Iloilo Bulalo would taste compared to that of Tagaytay, Batangas and Baguio. After a few minutes, my food came. 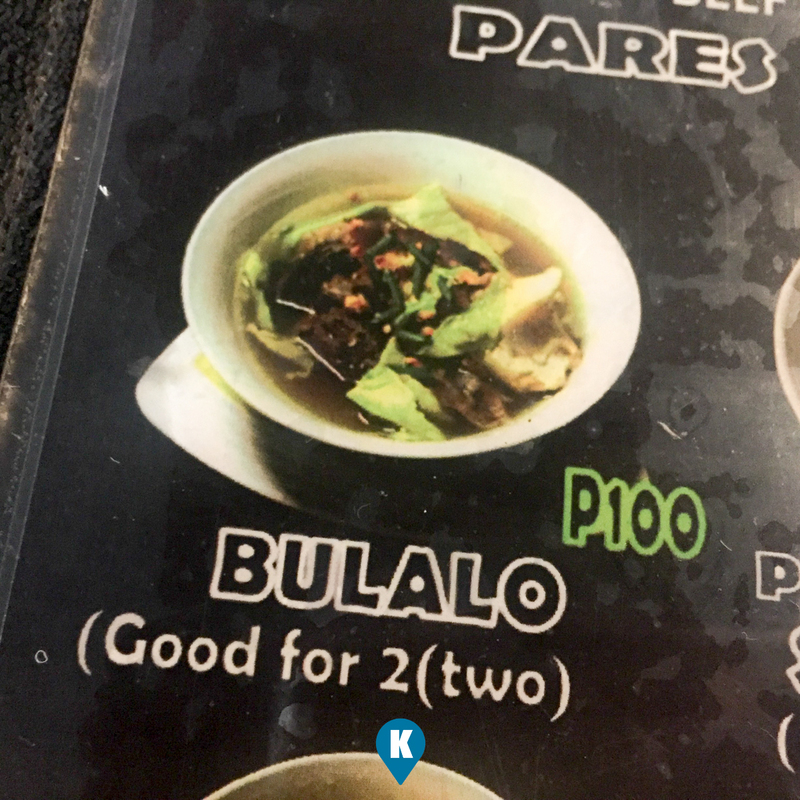 The Bulalo was really good for two. Serving wise, it's good for a date. 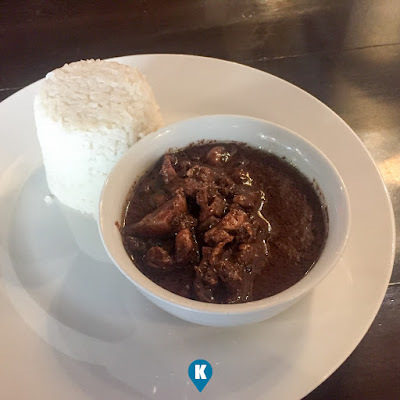 Since I came from a long travel from Caticlan, eating a dish good for two is easy. It may not be visually appealing, I had a good filling from this. 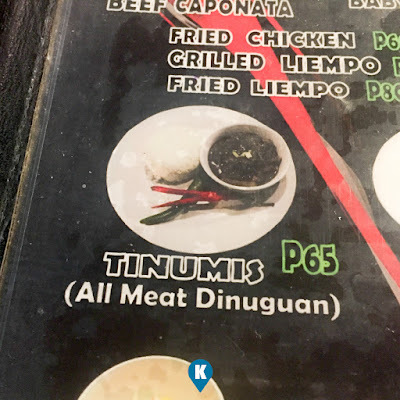 The Tinumis is their rendition of the Tagalog Dinuguan. The soup is watery if compared to the latter, but it had more celery I reckon. Making the taste far more different from what I'm used to. Serving wise, they only gave a small bowl. This became my dessert. LOL. 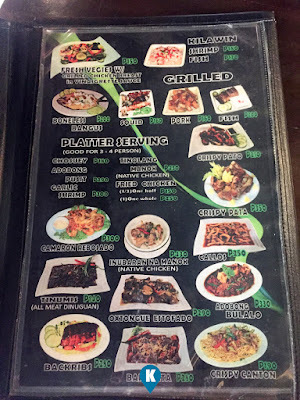 In summary, the meal was different in taste from that of a Tagalog meal. It wasn't good, it wasn't great either, but could stand on its own as Visayan food. 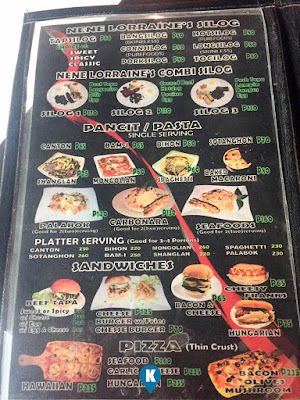 My Php165 was worth it, I was full, I was satisfied with its taste. 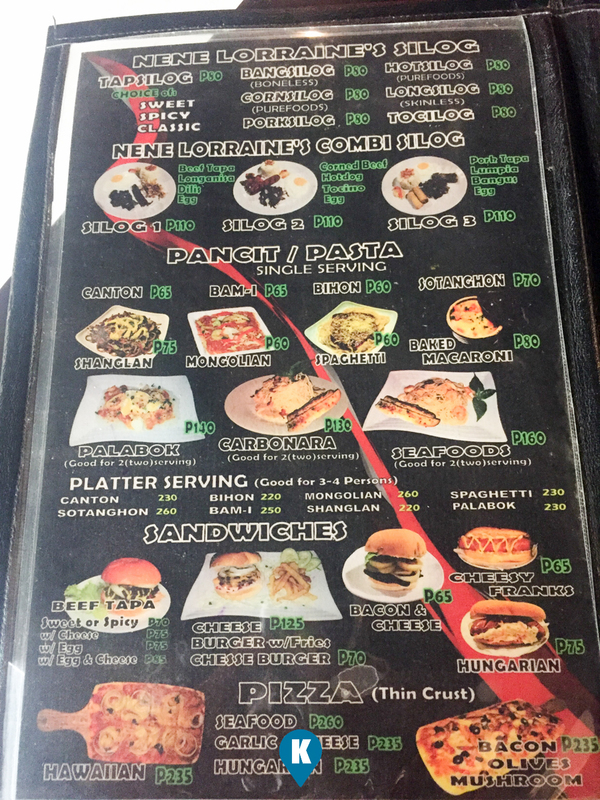 If you happened to come to Kalibo via Van from Caticlan, this place is a welcome respite after an hour of travel. 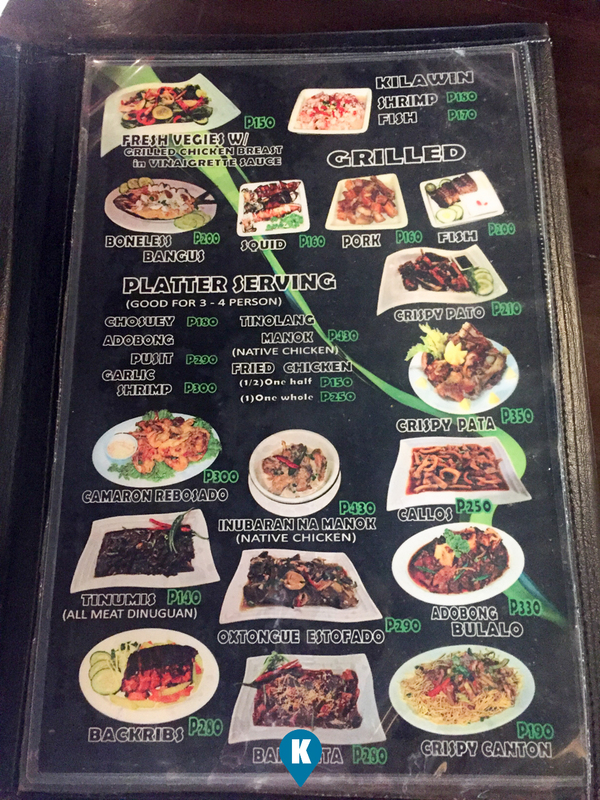 What a nice welcome to Kalibo this restaurant is giving to a weary traveller like me. 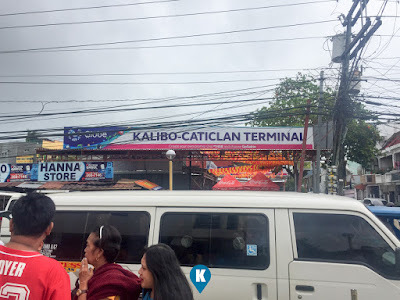 Thanks for giving a great first impression of Kalibo. For more on them, visit their facebook page here.